If you’ve plugged your nose deep into a flower to take in the gorgeous aroma, then you’re already familiar with essential oils. 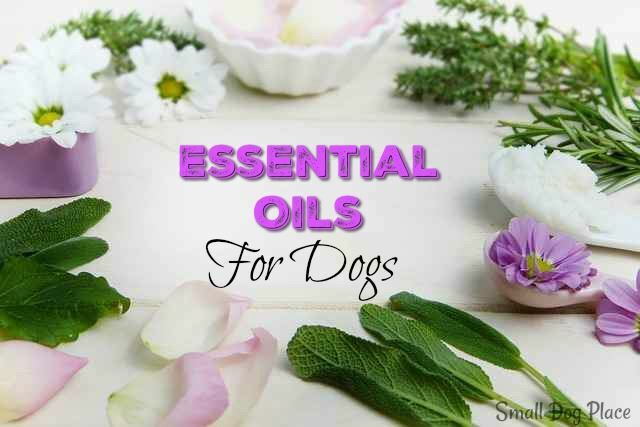 Essential oils for dogs are highly concentrated aromatic compounds that besides just smelly incredible, produce therapeutic and medical properties that can help with anxiety, allergy, ear infections, and prevent ticks and fleas. And that just the start of it, so let’s jump in and look at 8 different essential oils and how they can improve our dog’s health. Aww, lavender, who doesn’t find this essential oil incredibly soothing and calming, and guess what, so do dogs. Lavender oil is a great place to start if you have never given your dog an essential oil before. Any time you may feel like your pup is in a stressful situation or about to be, go ahead and give them some lavender oil. Works great for separation anxiety and when the sky is lighting up with fireworks and lighting. 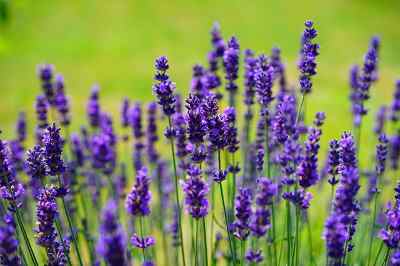 Lavender is considered a universal oil and can be used pure or diluted – one of the rare essential oils that doesn’t have to be always diluted. 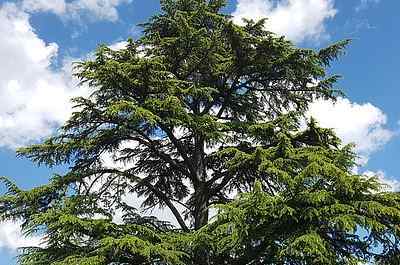 Cedarwood makes a great essential oil for topical application as it’s great for flea and tick control, and will give them a beautiful shiny and healthy coat in the process. You’ll see this essential oil for dogs often in natural flea and tick control solutions. Rarely does a dog not love roughhousing and getting bang up a bit. Frankincense oil is perfect for when your pup likes to roughhouse a bit too much and gets nicks and scrapes when outside. 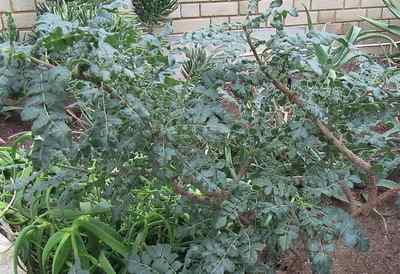 Frankincense is universally loved for its amazing antibacterial healing properties. 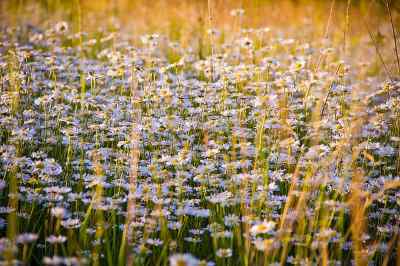 Like frankincense, chamomile is helpful for cuts and wound, and is great for skin irritation due to its anti-inflammatory and antioxidant nature. Combine it with frankincense and never freak out about cuts and scrapes again. Grab the leash because you’re are going for a walk. Peppermint is excellent for dogs that get overheated on long walks and hikes. All you have to do is just add a tiny bit to their water before the walk and you’re good to go. 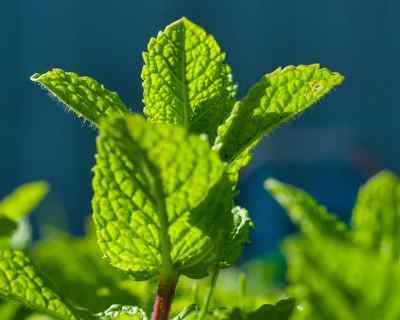 Peppermint is also an anti-inflammatory, antiseptic, and analgesic, just to barely cover everything this awesome oil can do. 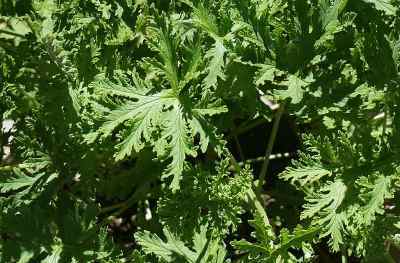 You’re probably aware of citronella oil already as a means of keeping those annoying flying demons we call mosquitoes away. Applying citronella oil to your pup’s skin and fur is great treatment for flea and tick control. 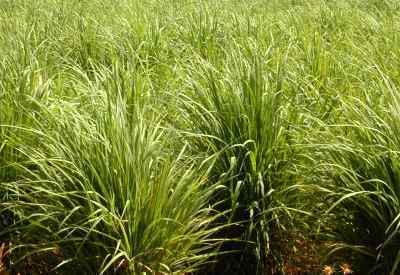 Lemongrass is also fantastic for flea and tick control and goes great alongside citronella oil. You keep your pet free from nasty parasites, and they smell great with a pleasant bright citrus smell. That’s a huge difference when compared to synthetic flea and tick control that leaves an awful smelling oily residue on your dog’s fur. Valor is the odd last guy on our list because valor is actually a potent therapeutic combination of various essentials oils. Frankincense, rosewood, spruce, and blue tansy are the four conventional essential oils used to make valor – though numerous combinations exist. With incredible restorative properties, valor stimulates the nervous system and provide the most therapeutic effects of any on our list. There are three main ways that essential oils are used: Topical, Aromatically, and Internally. The two best ways to apply essential oils topically is by either applying it along the animal’s spine – the most common method – or you can add it to their shampoo or mix it into an oil like hemp or coconut. Ear tipping is OK, but if your dog is prone to shaking their ears or their ears fall down, flat against their face you’re want to very careful with applying oil to the ears, so it does not get in their eyes. An aromatic application is a great way to make your entire room/house feel at ease and full of health as the essential oil will disparate throughout the air. You will need a diffuser of some sort – water diffusion is the preferred method. Some diffusers attach directly to the bottle, but this is not recommended with an essential oil that requires dilutions, i.e. most oils. Just start with 1-5 drops in your diffuser, and sit back and enjoy the therapeutic benefits of essential oils with your fluff nugget. Add the required amount of water to your diffuser according to the package instructions and then place 1 to 5 drops of your favorite essential oil for dogs. Turn on and enjoy with your dog. The best way you give essential oils for internal digestion is by adding 1 drop per 2 cups of water for your pup to drink from their water bowl. 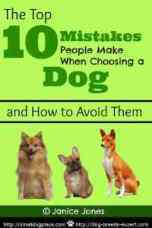 For smaller dogs, it’s recommended to add 1 drop per litter. This method is not recommended for cats, however, since they are much more sensitive to essential oils. You can also use a carrier oil – this just means it’s an oil that dilutes heavily concentrated substances. When you read about using hemp or coconut oil for the topical methods, that’s using those oils as carrier oils. Both hemp and coconut oil have a lot of significant health properties when digested, so while a more expensive method than just mixing the essential oil in with water, it will have added health benefits. Test the oil out first by putting it on your hands and letting your dog sniff it out – if they pull away then it may be best to avoid the particular essential oil – you know best your dog’s comfort levels so you’ll be the ultimate judge. Every dog is different, and while some dogs react extremely well to essential oils, other pups don’t always. This can even go as far as the application method you use as well. You can just chalk it up to body chemistry. Some owners have reported that diffusion is the only way they can give their dog essential oils, as they have poor reactions to topical and internal applications. This is only a short list of the most common essential oils for dogs you’ll typically run across that you should avoid. If you are interested in an essential oil that is not mentioned in this article, additional research should be done to confirm that it’s safe for your dog. Additionally, what’s safe for a dog isn’t necessarily safe for your cat – cats are very sensitive to citrus and high-phenol oils, and just essential oils in general. Bonus Information: What About Cats? 1. The most serious reason is cats lack the enzyme in their livers that break down many of the chemical compounds found in essential oils, and this can lead to a build-up which leads a toxicity – in fact, cats are susceptible to many types of things: ibuprofen and other NSAIDs, zinc, wintergreen, grapefruit, citrus, and the list goes on. 2. Cats have delicate and extremely thin skin – maybe that’s why they have the tendency to get mad – joking aside, their thin skin allows for quicker absorption, and this does not pair well with highly concentrated essential oils i.e. most of them. There are, of course, side effects that come from both natural treatments and pharmaceuticals – though pharmaceutical drugs carry a lot more dangerous side effects and general nasties. 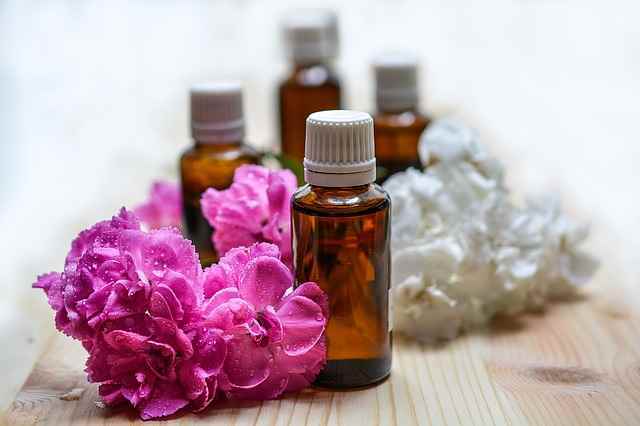 However, when working with essential oils, you are working with highly concentrated substances and side effects can occur if improperly diluted. This isn’t to scare you but more to let you know that even using natural treatments bad things can happen. Hey, water can kill you if you consume too much – proper dosing and correct concentration are critical to creating low to no side effects when taking medicine of any type. However, when used safely and adequately, natural treatments and essential oils can go along way in promoting general health and treating illness – natural remedies are needed if you want to give your dog the best health in life. Author Bio: Nick McKenzie has been writing and sharing his expertise about human and pet health for several years. 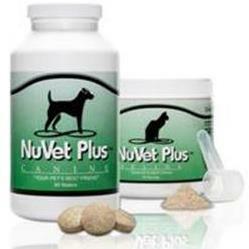 Lead Author at: Innovetpet.com. If he’s not hitting the trails with his two furnuggets, he’s probably reading a research paper on the best way to optimize nutrient uptake. Not one to recoil away from a challenge, Nick looks to share what works great for health and what falls completely flat.